A stunning novel of friendship, fraud and betrayal within a compelling literary rivalry. It is 1908, and Max Brod is the rising star of Prague's literary world. Everything he desires - fame, respect, love - is finally within his reach. But when a rival appears on the scene, Max discovers how quickly he can lose everything he has worked so hard to attain. He knows that the newcomer, Franz Kafka, has the power to eclipse him for good, and he must decide to what lengths he will go to hold onto his success. But there is more to Franz than meets the eye, and Max, too, has secrets that are darker than even he knows, secrets that may in the end destroy both of them. 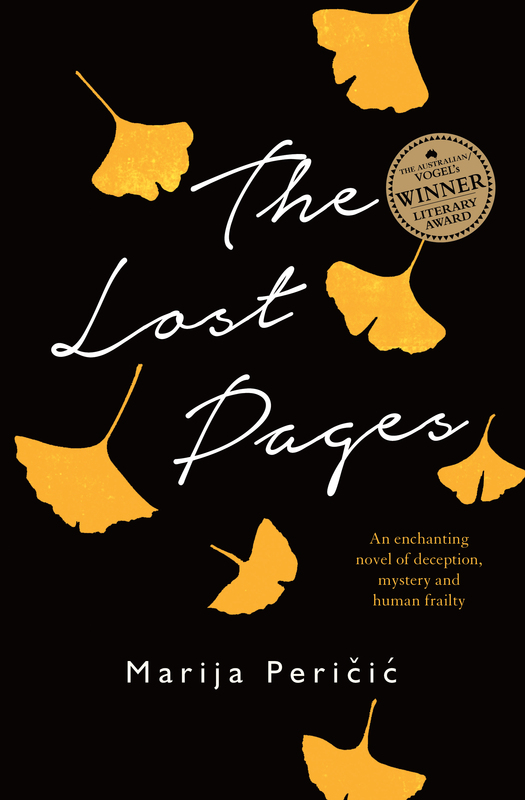 The Lost Pages is a richly reimagined story of Max Brod's life filtered through his relationship with Franz Kafka. In this inspired novel of friendship, fraud, madness and betrayal, Marija Pericic writes vividly and compellingly of an extraordinary literary rivalry. Marija Pericic grew up in Perth, Western Australia, the child of German and Croatian immigrants. She holds a Masters degree in English Literature. She now lives in Melbourne where she teaches English as a foreign language. The Lost Pages is her first novel.